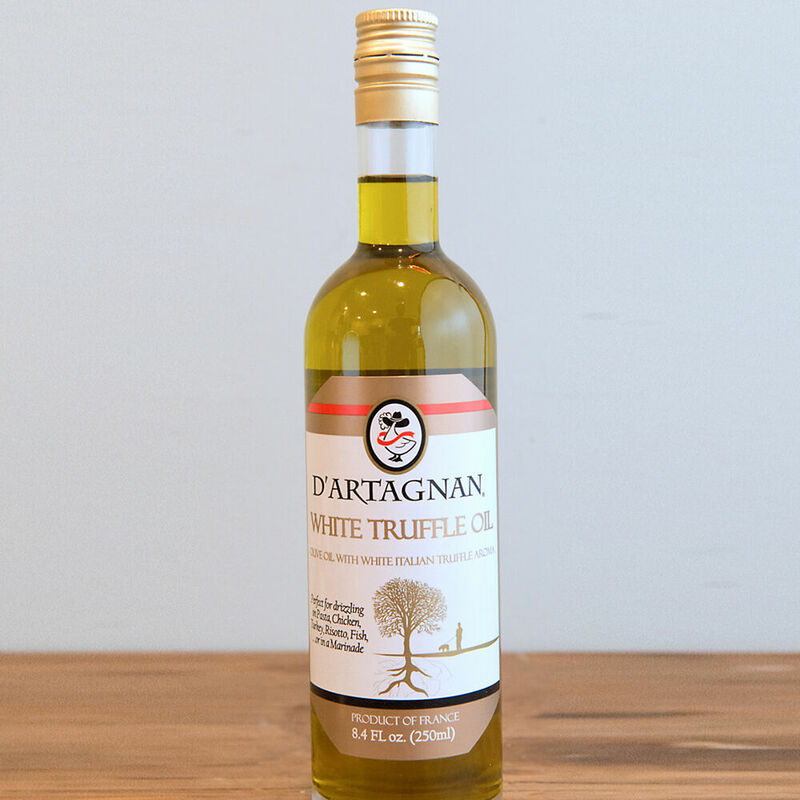 White truffle oil, made with first-pressed French olive oil and Italian white truffle flavor. Truffle oil delivers the heady and unmatched flavor of truffles year round, and just a drizzle will transform your recipes. It can enhance sauces, vinaigrettes and marinades, or provide a finishing touch to potatoes, pasta, chicken, risotto, fish and more. Philadelphia Daily News / Philly.com "Jenice Armstrong's Favorite Things: items we love for the holidays"